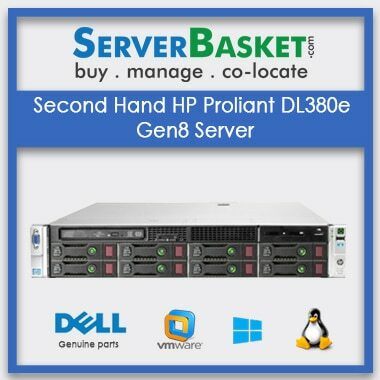 If you are looking for Refurbished Dell R620 Server at a Low price and uncompromising quality, then look to Server Basket. This high-density two-socket 1U server best suits for organizations that need more storage space and powerful processing power. Used Dell PowerEdge R620 Rack Server has sockets for two Intel Xeon E5-2600 Processors and well supported by a massive 768GB of memory. The Server is designed exclusively for handling virtualization, high-performance computing, and workgroup collaboration with ease. Buy the Refurbished Dell R620 server at an affordable price in India from Server Basket, we provide customized configurations, Instant quote, free sales support, round the clock tech support, and one year warranty. You never feel like using an old or used Dell R620 server because of our high-quality technical process and genuine spares. Our expert engineers renovate the Refurbished Dell R620 Server in such a way that you shall be not able to detect 1% discrepancy from any angle. Get the best Refurb Dell R620 server boosted by latest Intel Xeon E5-2600 Series CPUs including E5-2603, E5-2609, E5-2620, E5-2630 Processors etc.,for high performance with the latest generation model to maintain and maximize your company Productivity. 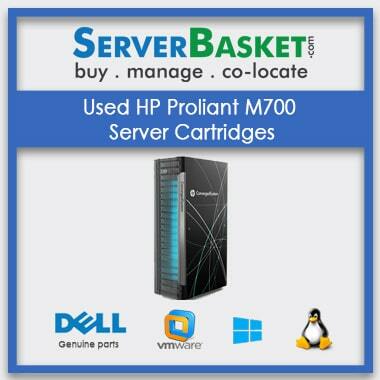 We assure for 100 % satisfaction on buying a Refurbished Dell R620 Server from us. We provide Instant Shipping anywhere in India within the deadline mentioned at the time of order and the transaction. We are well known for our online service providence in almost all the Metropolitan cities like Ahmadabad, Lucknow , Delhi ,Chennai , Hyderabad around in India. When you purchase the Refurbished Dell PowerEdge R620, you can rest assured knowing that you are getting a high-quality server that is backed by a one-year spare parts warranty and three months barebones warranty. In case of any unexpected failures, we help you to restore you’re your server to working condition system by providing an instant free replacement within the duration. Whether you have any question regarding the Dell PowerEdge R620 Server or you need any assistance from our expert team, get in touch with our highly knowledgeable tech support time via phone call, email or live chat on our website. We provide tech support round the clock, 7 days a week to facilitate fast issues resolution for our customers. Refurbish Dell PowerEdge R620 1U server/ dual socket Processor - 1 x Intel® Xeon® Processor E5-2660 (2.20 GHz/8-core/20MB/95W)/ 2 x 8GB DDR3 Server RAM/ 24 DIMMS RAM/1 x 600GB SAS 10K RPM 6 GBPS SFF 2.5 HDD/ Supports 8 SFF(2.5inch) Hot Plug Drive Open Bay / 6GBps Raid Controller PERC H310 (raid 0,1,5)/ 2 PCIe slots or 3 PCIe slots/ 4X1Gb Network / Hot Swap Dual Dell 750W AC 240VDC Power Module / 90 Days Warranty/ universal rail kits /24x7 Support. Refurbish Dell PowerEdge R620 1U server/ dual socket Processor - 2 x Intel® Xeon® Processor E5-2660 (2.20 GHz/8-core/20MB/95W) / 4 x 8GB DDR3 Server RAM/ 24 DIMMS RAM/2 x 600GB SAS 10K RPM 6 GBPS SFF 2.5 HDD/ Supports 8 SFF(2.5inch) Hot Plug Drive Open Bay / 6GBps Raid Controller PERC H310 (raid 0,1,5)/ 2 PCIe slots or 3 PCIe slots/ 4X1Gb Network / Hot Swap Dual Dell 750W AC 240VDC Power Module/ 90 Days Warranty/ universal rail kits /24x7 Support. 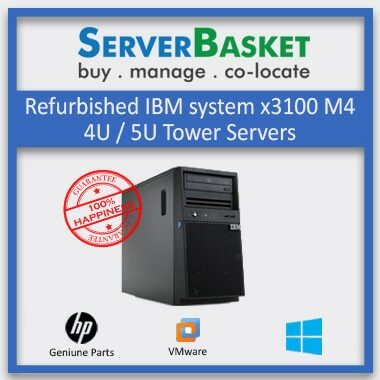 Refurbish Dell PowerEdge R620 1U server/ dual socket Processor - 2 x Intel® Xeon® Processor E5-2660V2 (2.20 GHz/10-core/20MB/95W)/ 4 x 16GB DDR3 Server RAM/ 24 DIMMS RAM/1 x 1.2TB SAS 10K RPM 6 GBPS SFF 2.5 HDD/ Supports 8 SFF(2.5inch) Hot Plug Drive Open Bay / 6GBps Raid Controller PERC H310 (raid 0,1,5)/ 2 PCIe slots or 3 PCIe slots/ 4X1Gb Network / Hot Swap Dual Dell 750W AC 240VDC Power Module / 90 Days Warranty/ universal rail kits /24x7 Support. Refurbish Dell PowerEdge R620 1U server/ dual socket Processor - 2 x Intel® Xeon® Processor E5-2651v2 (1.80 GHz/12-core/25MB/70W) / 6 x 16GB DDR3 Server RAM/ 24 DIMMS RAM/ 2 x 1.2TB SAS 10K RPM 6 GBPS SFF 2.5 HDD/ Supports8 SFF(2.5inch) Hot Plug Drive Open Bay / 6GBps Raid Controller PERC H310 (raid 0,1,5)/ 2 PCIe slots or 3 PCIe slots/ 4X1Gb Network / Hot Swap Dual Dell 750W AC 240VDC Power Module / 90 Days Warranty/ universal rail kits /24x7 Support. 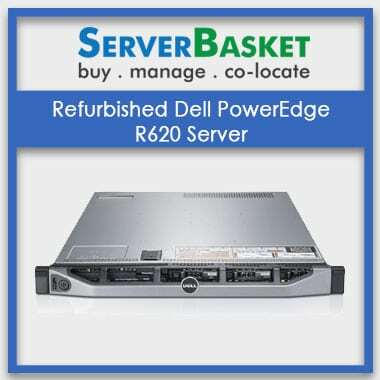 I ordered Dell Power Edge R620 refurbished server in server basket. It support dual operating system. Thanking you server basket for providing wonderful service. From here I bought old server but it looking like a new server. Its performance also like excellent. I am happy with the performance. 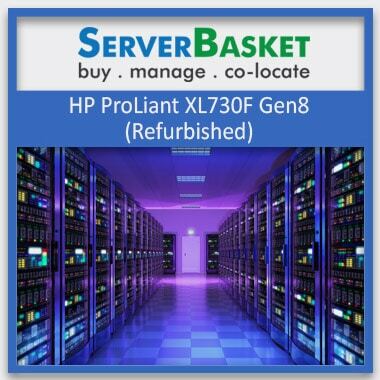 No dealers are providing warranty for refurbished server other than server basket. server basket provided good service. I am happy with the service. What is your standard response time to an email for used servers? We provide immediate response for refurb servers. 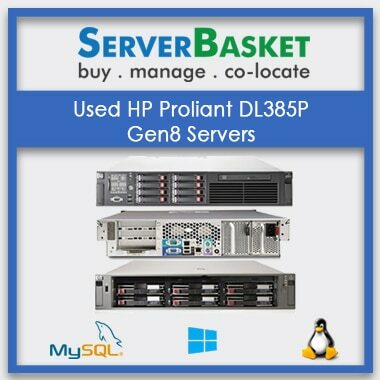 How can I contact serverbasket for Dell R620 used server? There are several ways to contact us such as email, live chat, telephone, 24/7 tech support. Are Dell R620 used server tested to make sure they work properly? Yes, before delivering the used server we tested properly whether it is working or not. Still if you are facing any issues our support team will guide you. Why should I purchase a Dell R620 refurbished server from you? 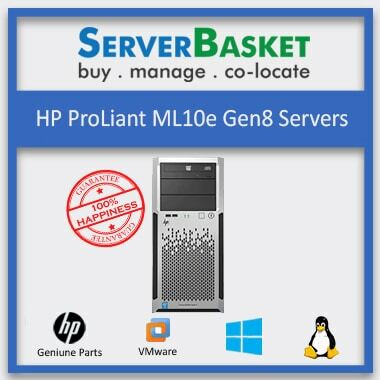 We are providing 90 days warranty for used servers and we are checked before delivering the product whether the product is in good condition to use or not.